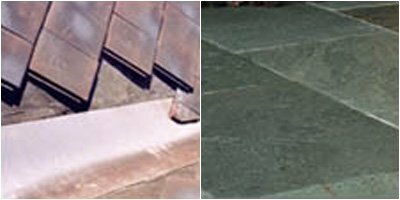 Thixotropic Epoxy Paste For Vertical & Overhead Masonry Repair | Superior Industries, Inc.
VersaCrete is a 100% solids, two component, aggregate filled epoxy mortar. It is A Non-Sag Gel (Thixotropic Paste) with excellent adhesion, high strength with excellent physical properties and ease of use as a versatile, general purpose adhesive mortar. Fills Cracks, Voids and Defects On Masonry, Steel etc. An epoxy mortar, VersaCrete is a 100% solids, two component, equal volume mix, aggregate filled epoxy mortar. As an epoxy repair product, VersaCrete is a non-sag gel with excellent adhesion, physical properties, and ease of use as a versatile, general purpose epoxy adhesive mortar that can even be placed on vertical and overhead surfaces. This epoxy mortar is a thixotropic paste and can be used for general repair on masonry surfaces as well as steel. It is an excellent epoxy repair for repairing vertical and overhead cracks. 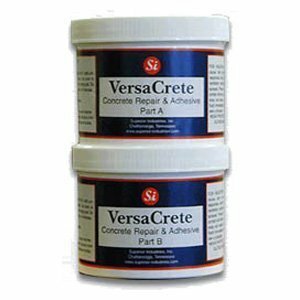 Versa Crete is the most versatile masonry epoxy repair product available today. When used as an adhesive for replacing loose tiles, brick, slate and concrete block, this epoxy adhesive exhibits excellent “hold power” and strength making the adhesion much stronger than original. 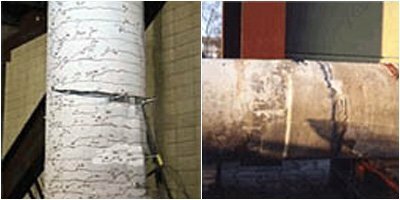 As an epoxy repair mortar, Versa Crete is excellent in repairing concrete pipe, steel pipe, adjoining new concrete to old, and repairing broken or cracked block or brick. Versa Crete mixes with ease and is very pliable and trowelable. It can be shaped to conform to any irregular surface. Versa Crete is excellent for anchoring all types of equipment to concrete and stone and can also be used to fill any void areas where anchoring holes are drilled. Versa Crete is the strongest thixotropic epoxy mortar paste on the market today. 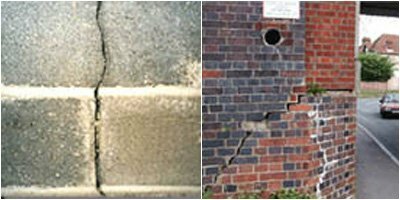 It’s adhesive properties make it the product of choice for repairing damaged or worn masonry. Versa Crete is also excellent for securing pre cast concrete panels in addition to traditional methods. This product is widely used in the construction industry because of its ability to bond steel and concrete as well as other materials securely. In addition, Versa Crete can be used to bridge void areas where unlike materials are used and a more finished look is desired. This epoxy mortar is insensitive to moisture making it very desirable for use where damp conditions exist. It is excellent for repairing damaged drain tiles and concrete pipe and conforms to any radius or irregular angle. Versa Crete is color coded to insure the material has been blended thoroughly. The mixed material is a lighter grey color. It can be sanded and painted if desired.